Welcome to the Langley Water Well Resource Library. We have frequent requests for all kinds of water well and water system documents in Langley. Property owners are constantly searching for user guides, well pump operation and troubleshooting manuals, including home water filter system documentation etc. If you are the owner of a water well in Langley or the surrounding area you likely realize that having your water provided by a private water well is MUCH different than being connected to a public water system. We are gathering water well information and data for the Langley Water Well Resource Library. The system is for local property owners, one of the best ways to educate on water systems but it call also reduce water well costs! It's important be familiar with water well maintenance along with having a regular maintenance program in place, keeping your water well system in optimum health through-out the year. 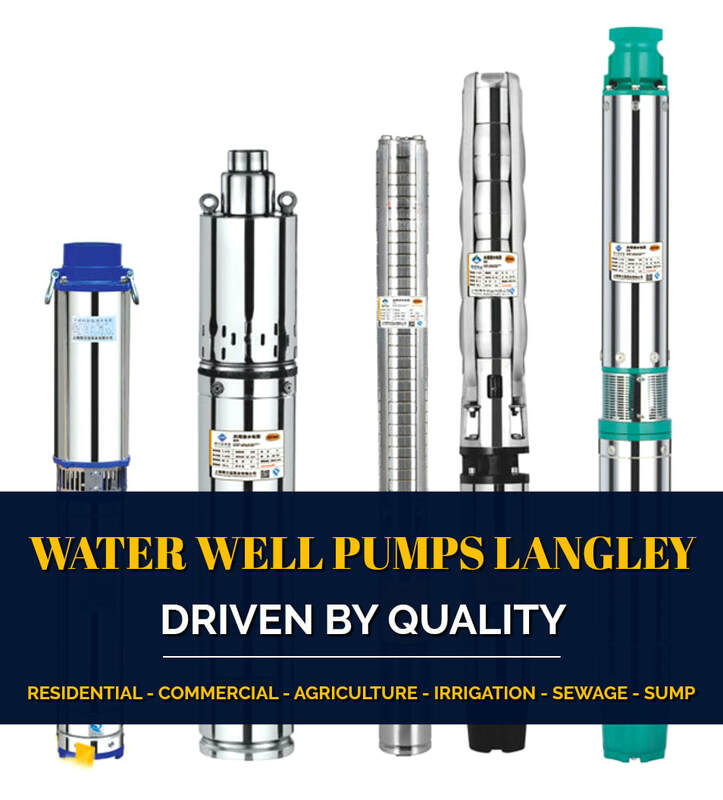 Whether you a looking for information on well pumps in Langley, UV sterilizer guides, water well repair reports, pressure tank maintenance recommendations or home water treatment service manuals we will keep adding the most accurate information and documents that we can locate. Langley Well Pump and Well Drilling Langley is committed to ensuring that Langley and neighboring community residents who get their water from private household water wells have safe, reliable drinking water. The Langley Water Well Resource Library is completely free for public use, the system is completely self serve with downloadable documents for our local Langley Well Care Program. Langley well pump cost estimates are provided for all our well pump service area including Aldergrove, Cloverdale, Fort Langley, Glen Valley, Langley Township, Surrey, Walnut Grove, White Rock, Tsawwassen, Ladner, Delta, Richmond, and Burnaby. We service and install well pumps, submersible pumps, booster pumps, jet pumps, irrigation pumps, sump pumps, sewage pumps, pressure tanks, water holding tanks, and water lines. When submitting a request for an estimate from Well Pump Langley, we always appreciate any additional information that you can include that will help us generate a more detailed pump or service estimate for you. Just upload your information with your request for an estimate. Thank you for your request, you'll hear back from us quickly! The address of the property that you are requesting a quote for. Please provide a complete address so we are able search for relevant data online. This provides more accurate detailed estimates. If this is a request for a new well installation has the well already been drilled? Check in often... we are adding to the local Langley Water Resource regularly. ​ We send our update notices once or twice a month, click the red box if you would like updates. Are You Preparing to Drill a Well in Langley or one of the neighboring communities? 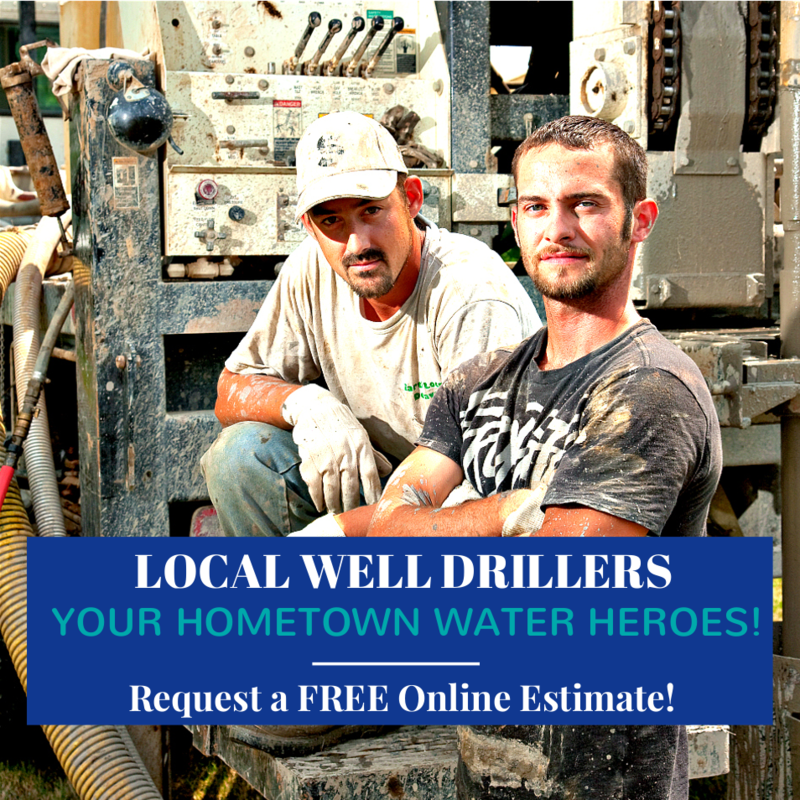 Give a call today for a FREE Langley Well Drilling Estimate or check out our QUICK online system for the Well Drilling Costs in Langley. Anytime you experience any of the following: an unexplained increased electric bill, air-spurts in the water, reduced or loss of water pressure, your water system is making unusual noises or clicking sounds, a change in odor or the appearance of your water. Water system issues that may at first appear small and trivial could also indicate that just a minor repair or adjustment is required. But, should water system concerns become neglected, the issue may eventually result in a costly water well system repair or even worse, losing your water all together, often suddenly requiring an emergency service call, even on holidays! WELLS Database Langley, Aldergrove, Cloverdale, Fort Langley, Glen Valley, Langley Township, Surrey, Walnut Grove, White Rock, Tsawwassen, Ladner, Delta, Richmond and Burnaby in the Fraser Valley. The WELLS Database for Langley and surrounding Fraser Valley communities is regularly updated and managed by BC Ministry of Environment. A valuable local water resource, WELLS Database Langley is a self-serve system, free of charge and available for public use. Along with the British Columbia Water Well Regulations, Resources and Local Well Search Tool, you'll locate the BC land-use requirements, setbacks, Fraser Health Authority Links, Water Rights Database BC and other local water well information with down-loadable reports. Well Drilling Langley, Water Well Drilling Regulations and requirements for Langley and the Fraser Valley, Canadian Drinking Water Guidelines is now available in the official WELLS Database Langley Water Resource Library hosted by Well Pump Langley.